An awkward day with a couple of inconjuncts (aspects of incompatibility). The key with this aspect is to adjust both sides so they can work together. Mercury in Aquarius is innovative or odd ideas (of the future) and the Cancer North Node (path forward) is about developing a new area of comfort and emotional vulnerability. But the unusual information presented by Mercury will feel jarring and may distract you from the place ahead where you can feel safe. Solution: use edgy (and detached) ideas to drive you forward but don’t ignore core feelings. Respect your needs while being honest. 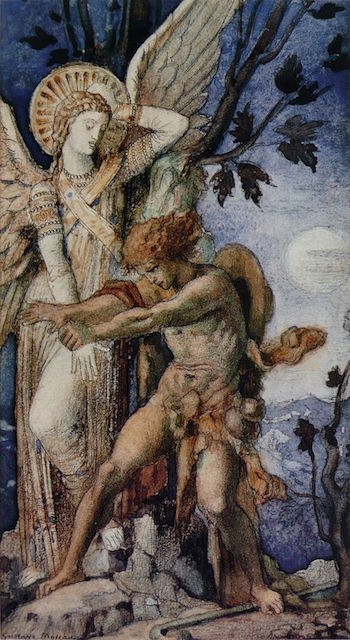 Pallas/Juno highlights the disconnect between Venus-ruled Libra and Taurus. Pallas in Libra’s strategies reflect another or are focused on being polite/liked/loved. Juno in Taurus is the relationship agreement that is about stability and self-preservation at all costs. Libra is the other and Taurus is personal survival. Here we have social strategies that clash with a set relationship commitment. Solution: remember that it takes two but don’t sacrifice core values and security.